Personal Income Tax Deadline: April will be here before you know it. 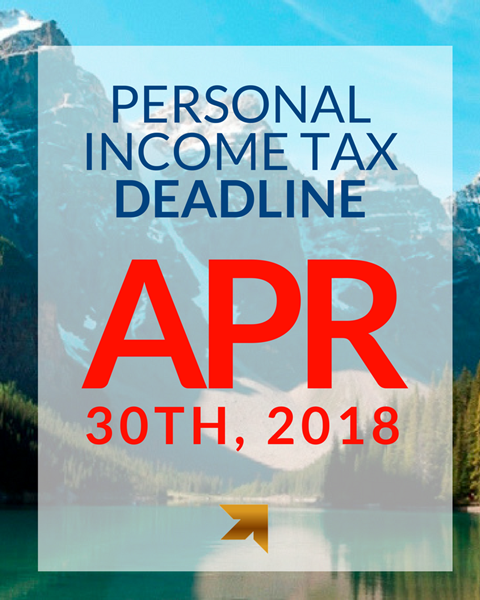 The deadline to file 2017 personal tax returns is quickly approaching. If you have not done so already, please provide your tax information to us as soon as possible to avoid interest and penalties! Click here to learn more about a few changes to existing and new credits for 2017. (1) Talk about your values: This starts at the hiring process. 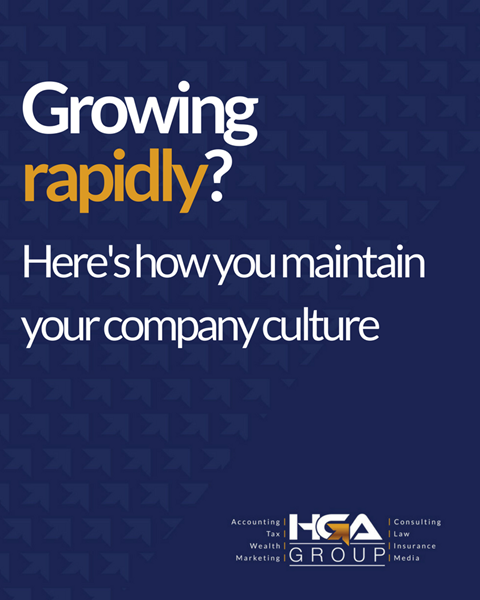 Be sure that your onboarding practices set clear expectations & ideas about your culture. (2) Develop + maintain traditions: Those small traditions get lost as you grow. Don't let that happen. Embrace and continue your traditions no matter how big you grow. (3) Keep communication open: Never stop getting feedback! Maintain an open-door policy that helps your business stay grounded. 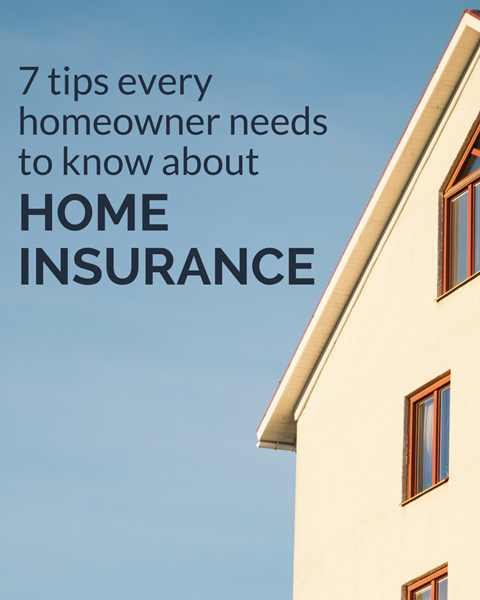 (1) What it covers: Most home insurance policies will pay for damage to your home in the event of storms, vandalism, etc. Familiarize yourself with your policy. (2) What it doesn't cover: Standard policies have exclusions. Make sure you know what's excluded from your policy! (3) Don't wait to file a claim: Make sure your report any possible claims as soon as possible, as many companies have a time limit. Read the rest of these need-to-know facts on our website. Save the Date for the Beaumont Blues Festival! HGA is once again sponsoring the Beaumont Blues Fest and we will have our VIP Experience available to all of our clients. 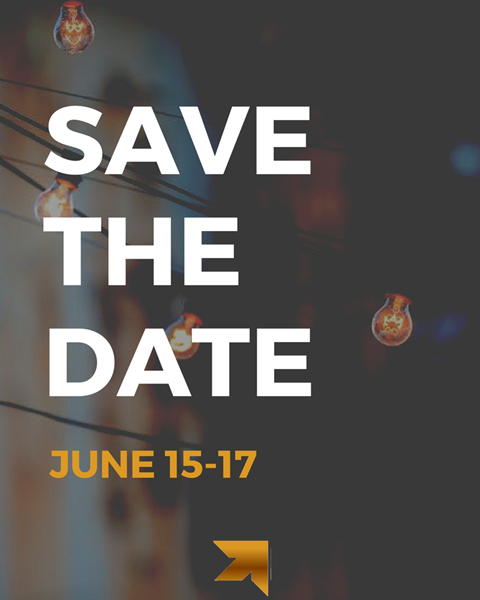 The festival is June 15-17, 2018. We'll update you further as the date approaches! For more information on the festival , click here. 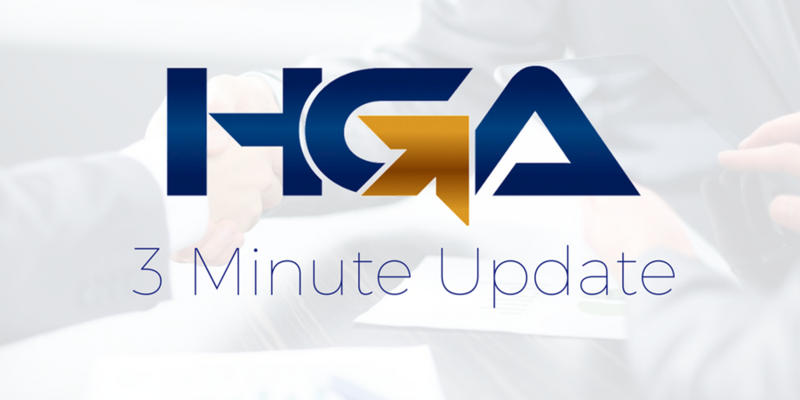 (1) What can HGA Law do for you?